The 1960s was a decade of change socially, politically, and especially musically. The events that happened in the world of music during the 1960s helped to shape music into what it is today. That decade has also gifted us with some of the best hits of all time, even if they’re now considered oldies. While some bands during that time exploded in popularity, becoming some of the biggest groups in the world, others just managed to sneak a hit track or two onto the U.S. charts before fading into obscurity. Let’s travel back in time to the ’60s to be reminded of some of the greatest songs of the decade and see which ones have stood up to the test of time. One four-man band resembles The Beatles but only had one hit! “Wipe Out” is an instrumental song written by the original members of The Surfaris: Bob Berryhill, Pat Connolly, Jim Fuller, and Ron Wilson. 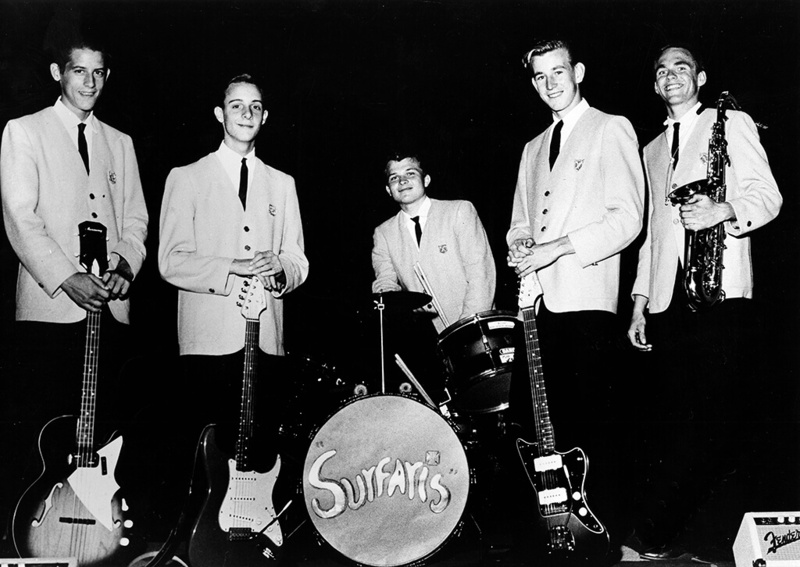 The group wrote the song on the spot while trying to come up with an introduction for a song on the B-side for their “Surfer Joe” single. The song was released in January 1963 and was picked up for national distribution in April of that same year. “Wipe Out” turned out to be a hit and spent 30 weeks on the Hot 100, reaching No. 2 on the Billboard chart, right behind Stevie Wonder’s “Fingertips.” Since its release, it has been covered endlessly and has been featured in over 20 movies. “Surfer Joe” eventually reached #62, but was never a Top 40 hit. There’s a reason people still rock out to “Louie Louie” today.